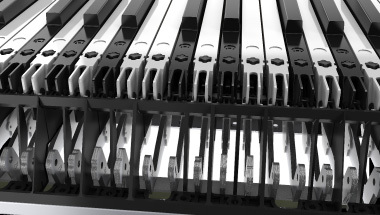 Flagship piano-type V-Accordion with newly-developed Dynamic Bellows Behavior technology, large selection of sounds, and four powerful multi-effects engines. 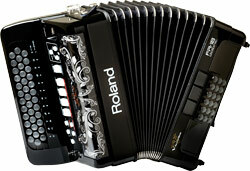 Flagship button-type V-Accordion with newly-developed Dynamic Bellows Behavior technology, large selection of sounds, and four powerful multi-effects engines. 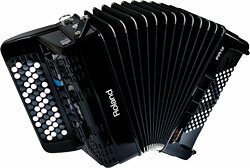 Portable button-type V-Accordion with flagship sounds, onboard recorder, and more. 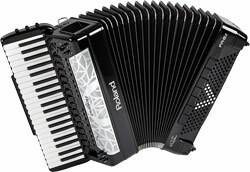 A traditional piano-type accordion with improved bellows, USB Flash Memory connector, and more. 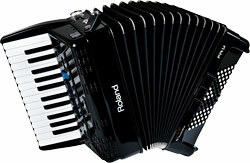 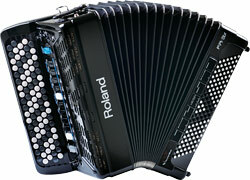 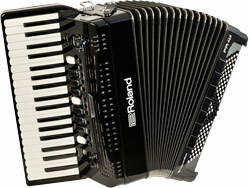 A traditional button-type accordion with improved bellows, USB Flash Memory connector, and more. 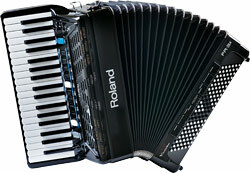 Compact and lightweight piano-type V-Accordion with new-generation speakers, USB functionality and advanced bellows-pressure circuitry. 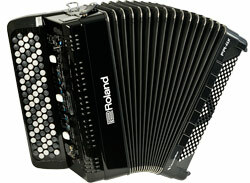 Compact and lightweight button-type V-Accordion with new-generation speakers, USB functionality and advanced bellows-pressure circuitry. 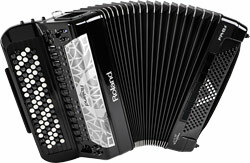 Diatonic V-Accordion with 12 onboard accordion models, orchestral instruments, Virtual Tone Wheel organs, percussion, and more. 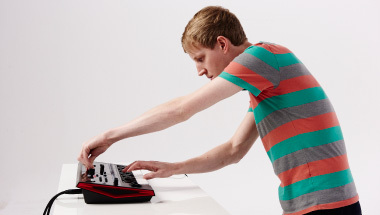 Whether you're working on a song idea in your room, recording a track in the studio, or playing a gig on stage, the lightweight JUNO-DS61/JUNO-DS88 synthesizers will inspire creativity and take your music wherever you go. 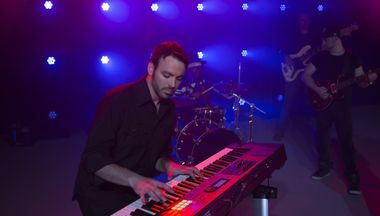 Singer/songwriter Aquile and his band give you a glimpse of just that in this short clip. 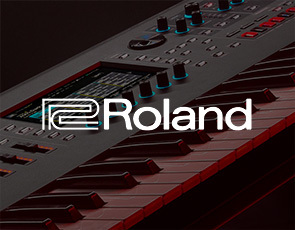 Roland’s new FA series completely reimagines the music workstation, streamlining it for effortless real-time power, ultra-fast workflow, and maximum versatility.